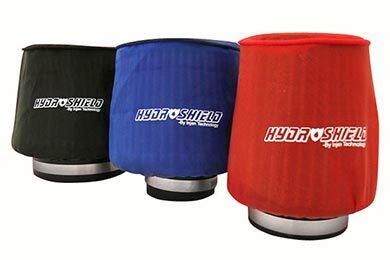 Read 279 customer reviews about Pre-Filters that have an average rating of 4.5 to find out what product is best for your vehicle. 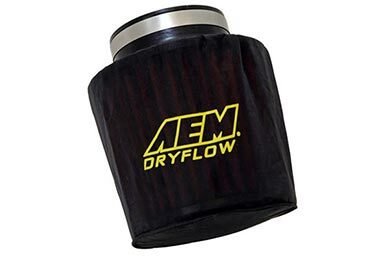 If your using your car everyday i highly recamend getting the filter wrap. It may hinder the sound but it keeps out water if you plan on going off road. Easy to Install! A bit Pricey but well worth Protecting the Filters for/in the long run. Seems like it would be a bit Restrictive but I can't tell the difference. 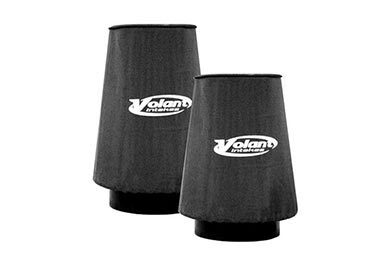 In short, if you get a Volant Cold Air Intake System or just a Filter get the Pre-Filters also. It will make the Filters last more longer and will pay for itself. I got 2 for my Vehicles a 06 Toyota Tacoma and a 06 Infiniti QX56. Lata! Please feel free to call toll-free (800) 874-8888 or e-mail [email protected] with any questions. We are delighted to be of assistance in finding the right auto parts for you, be they car parts, truck parts or SUV parts. Reference # 754-011-642 © 2000-2019 AutoAnything, Inc.